Pandora started out at Global on the promo team, before beginning her presenting work with Choice FM on overnights then daytimes. She moved to Capital in 2012 to host the 10am-1pm show across the network, before leaving for Kiss mid-mornings in June 2016. She also hosted the ARIAs in Leeds last October and is a regular presenter on News UK’s QLive app quiz game. 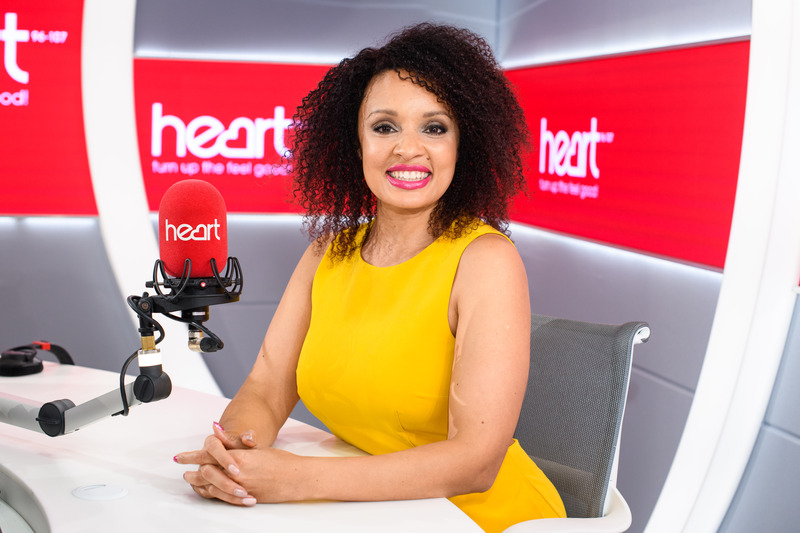 I’m so excited to announce I start @thisisheart Monday! Wonder how she will deal with the tight boring playlist Heart has when compared to her days on the much less regimented and sadly missed Choice FM. Another great station decimated by Global !!! Capital Xtra has 250,000 more listeners in London than Choice had in 2012. Yet another person saying ‘I can’t wait to get started’-seems to be the go to phrase. Well she could hardly say anything else could she? Mind you if she had said “I can’t wait to pick up the money” it would actually be newsworthy. It’s written on the liner cards. They have to say it. How can you say they have liner cards Ian. This Is Heart, they should be called idiot boards. I thought you’d never ask Raymondo, apricot & mincemeat pie isn’t it. “The legendary Toby Anstis” ugh; such cloying, ego stroking claptrap. Wouldn’t it be nice to dispense with the hyperbole for once? Can Pandora tell us why he is a legend? Or anyone on a Heart station for that matter? Do you acquire this nonsense title for time served or just because another lost-in-showbiz presenter feels duty bound to heap praise on another mediocre colleague? Well I for one have never even heard of her.